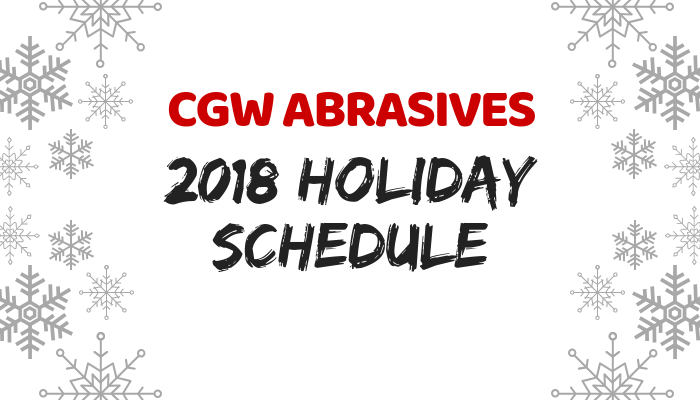 Our offices will be closed on December 24th and December 25th to celebrate the holidays. We will be back open on December 26th. Additionally, our offices will be closed on January 1st, 2019 to celebrate the New Year. We will be back open on January 2nd. 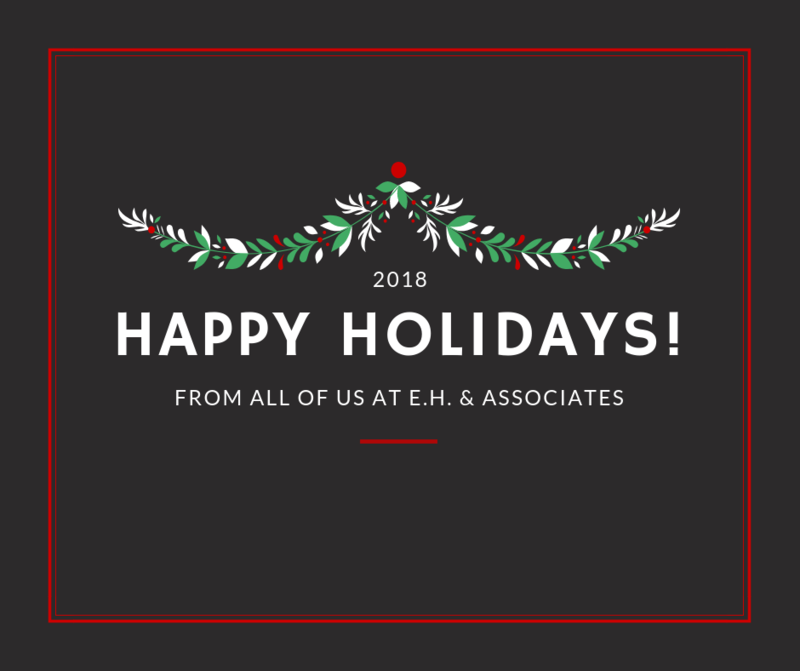 We wish you all a very Happy Holiday season and a wonderful New Year! Friday, 12/14/18 Inventory preparation. Full shipping until 3 PM. 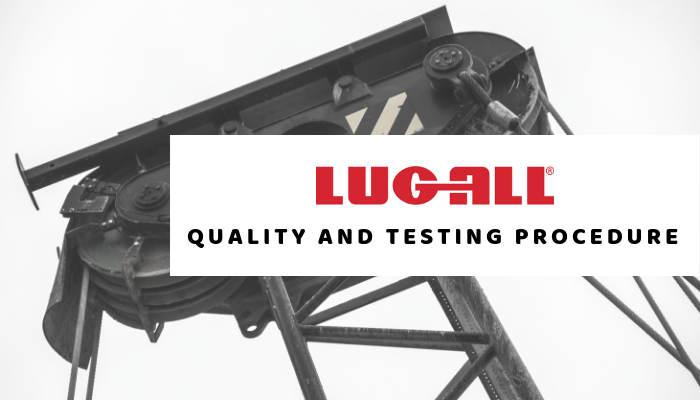 Lug-All Come Along Winch Hoists are some of the most durable and reliable hoists on the market. What sets them apart from the rest? Their products go through precision machining and rigorous testing processes to ensure that they live up to high-quality standards. Click the image above to read the full quality and testing procedure and be sure to contact your E.H. representative today to purchase your Winch Hoists! By 2025, it’s projected that U.S. manufacturing will have 2 million unfilled jobs due to a skills gap. To prevent this from happening, schools and companies are now working to teach and attract high school students to the manufacturing industry. 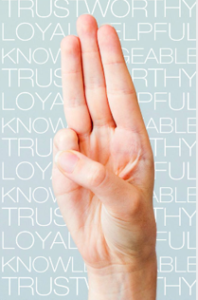 Check out the full article by Adina Solomon here! Surveys say that close to 70 percent of shop owners and technicians plan to purchase cordless power tools over the next 12 months. 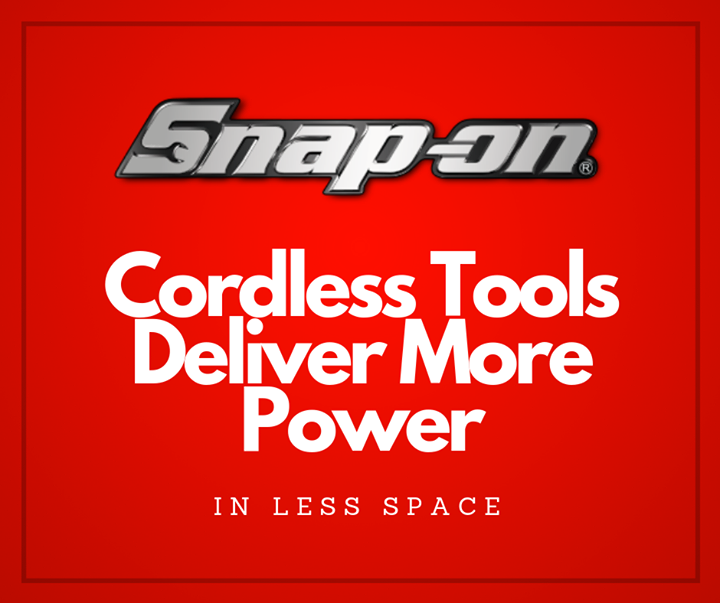 Luckily, Snap-on offers a complete family of innovative cordless tools… Check out their full news release by clicking here! 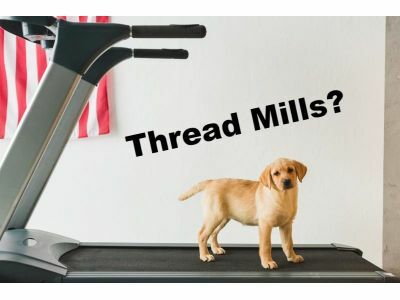 Why does a company that knows threads best (because they manufacturer non-standard, special taps every day) want to offer thread mills? North American Tool answers that question in their most recent blog post… Check it out by clicking here! 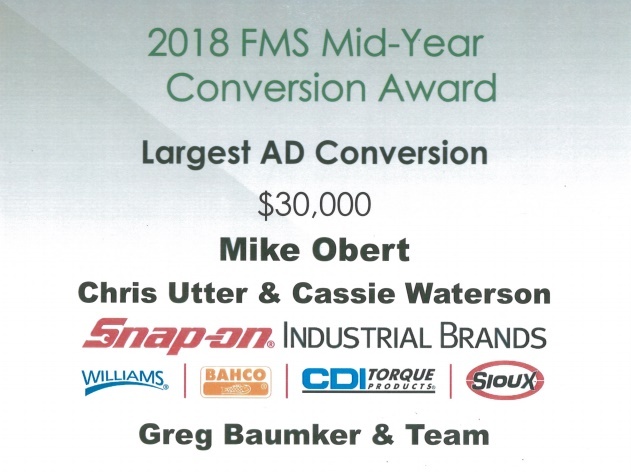 Congratulations to Mike Obert, Chris Utter & Cassie Waterson for the great team effort on this conversion award! The ISA would like to introduce you to your 2018-2019 leaders, one including our President, Greg Baumker representing on the Board of Directors. Click here to view all of the industry leaders.